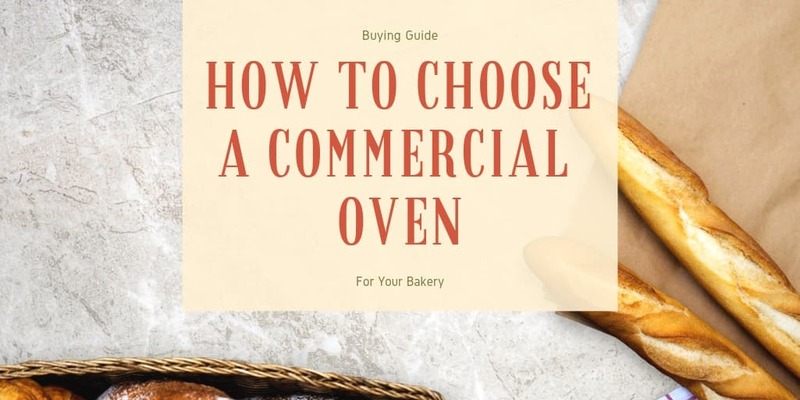 Finding the perfect cooking equipment for your commercial kitchen is a breeze when you browse through these BKI products at CKitchen. 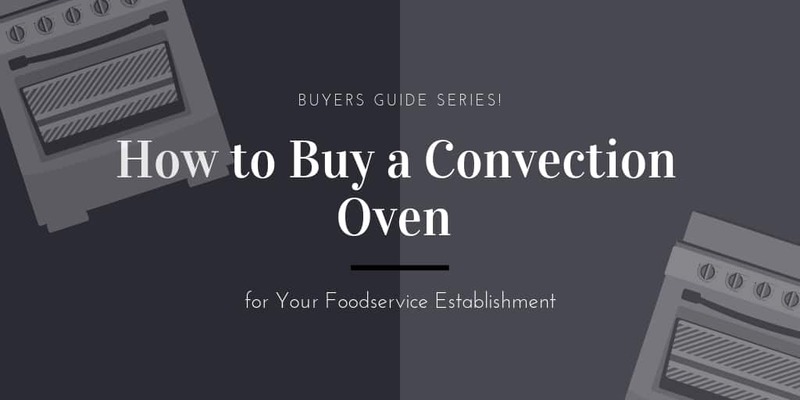 From ovens and fryers to warmers and serving counters, BKI offers several must-have items for restaurants, fast food establishments, cafeterias and other fast-paced kitchen environments. 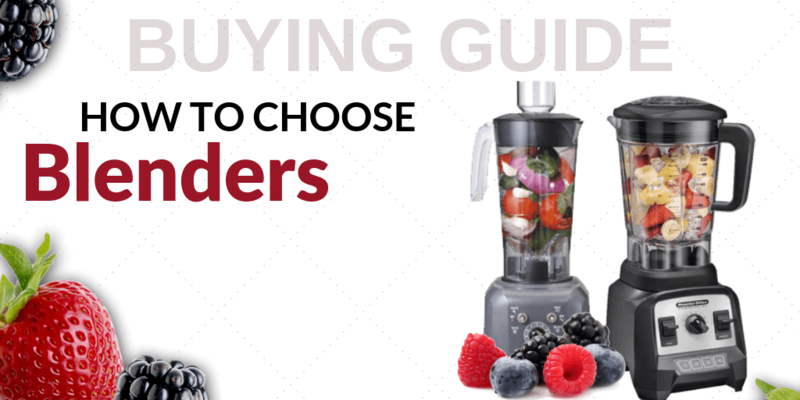 This company is particularly dedicated to the culinary arts, producing a number of general use and specialty equipment for chefs and cooks around the world. The commercial-grade construction for these products helps to ensure long-lasting reliability and durability that makes your investment worthwhile. Shop at CKitchen today to get the guaranteed lowest prices on BKI commercial kitchen equipment. One of the perks of choosing BKI products is that many models feature tech-savvy features that help kitchens run more efficiently. 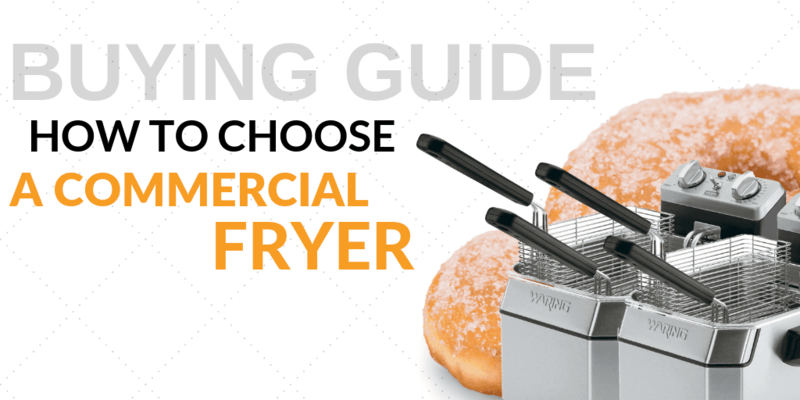 For example, you can choose a gas fryer with a built-in LCD screen. This handy feature allows employees to search for any function, then walks them through the steps with on-screen prompts, which helps to cut down on training time for new staff members. BKI has made a name for itself in the commercial cooking industry by offering a diverse lineup of useful, versatile products. Their equipment and accessories are also incredibly durable, so your investment will hold up over time. Search our inventory of BKI commercial kitchen equipment at CKitchen to find just what you need to outfit a new business or make some upgrade to your establishment. 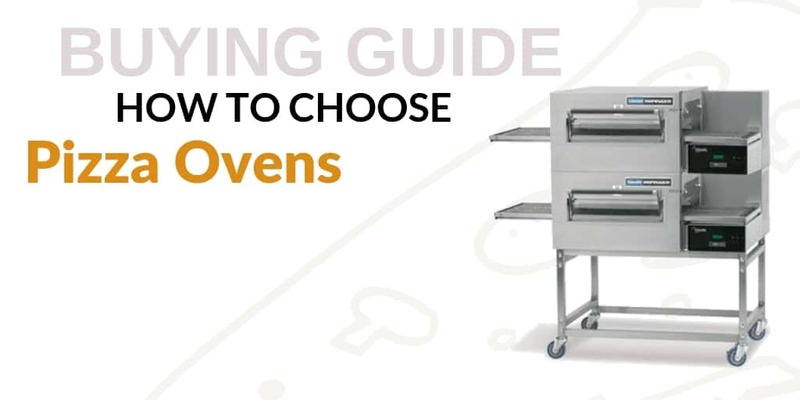 From heated foot displays to donut fryers to pizza ovens, there are plenty of options to help you get the job done. 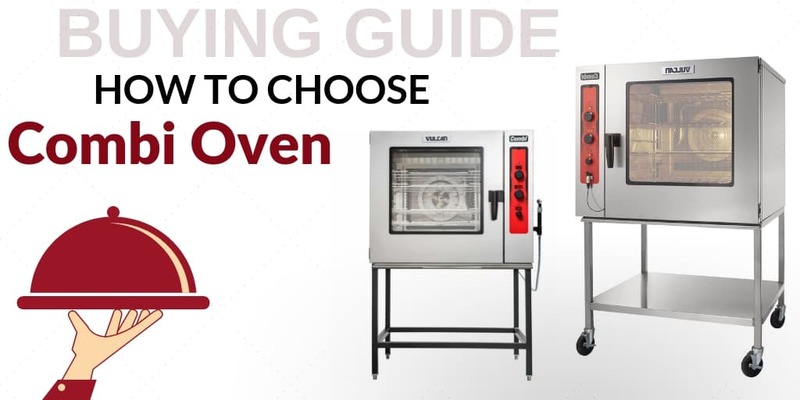 Shop now to purchase BKI ovens, fryers and more at affordable prices, and get free shipping through CKitchen.